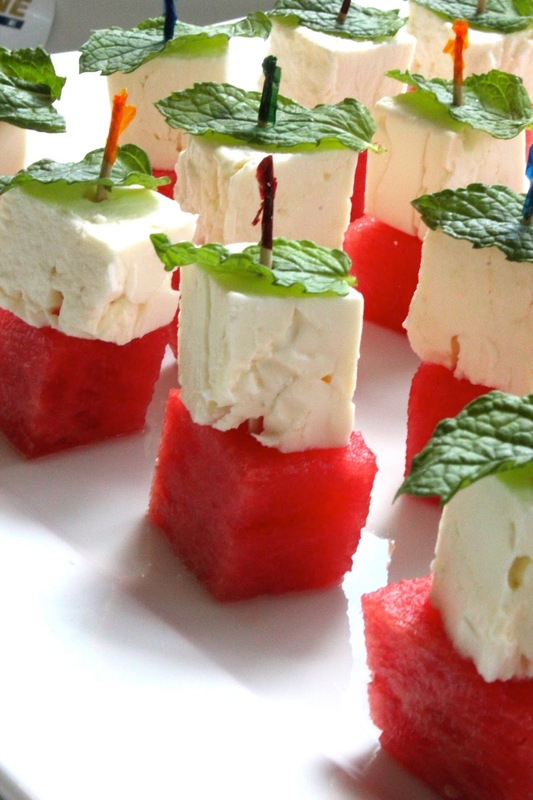 Sometimes you need an easy party dish. 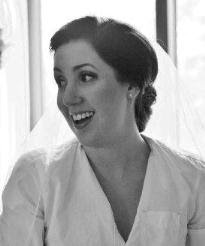 And sometimes you want to look fancy. These don't have to be mutually exclusive. 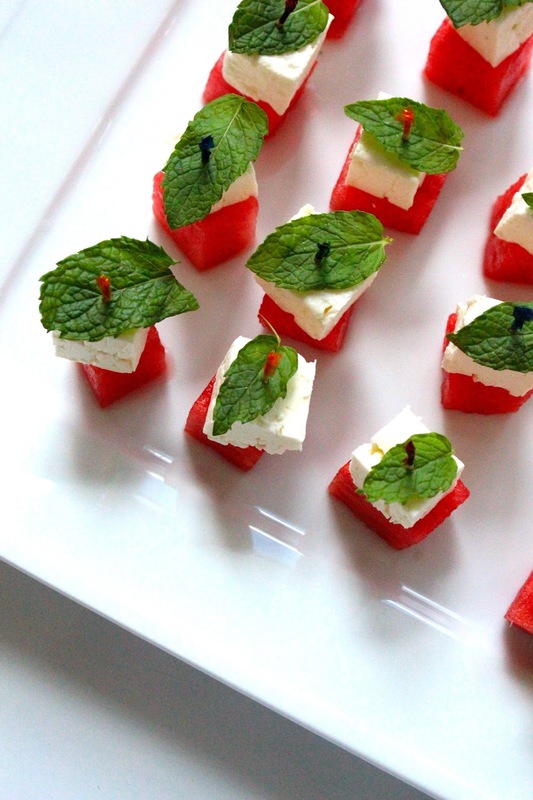 Here's an idea.... skewer cubes of watermelon and feta, garnish with a mint leaf. 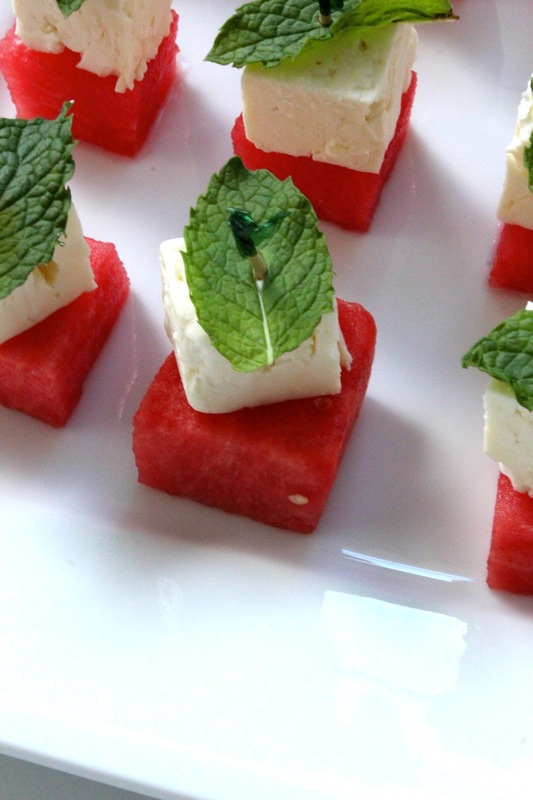 Sweet, juicy watermelon pairs beautifully with dry, salty feta; with mint perfectly punctuating the flavors. Such jazzy little soldiers all in a row.